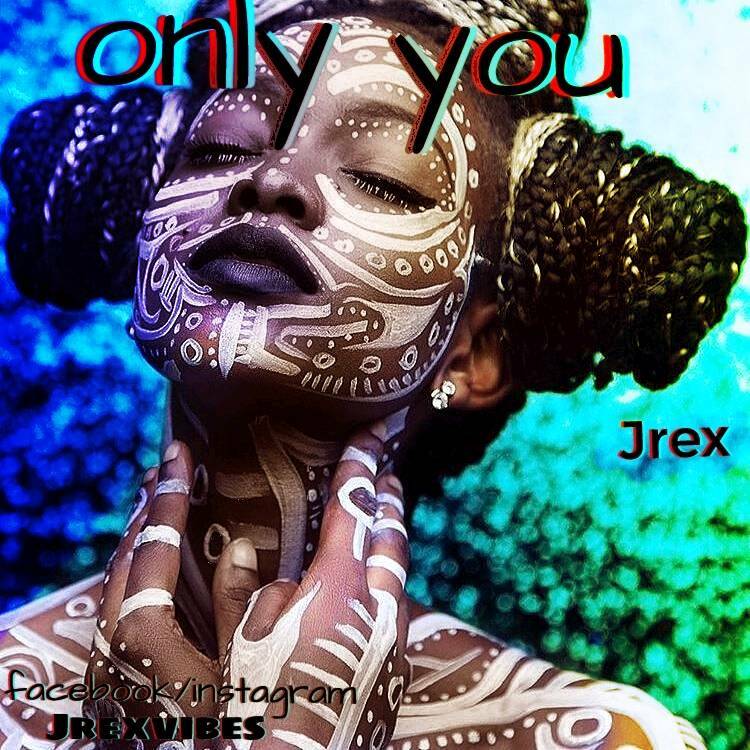 Talented singer, ‘Jrex’ decided to start the year with a new single titled “Only You“, The singer has so much to offer. Watch out for his space! Download, and Enjoy!